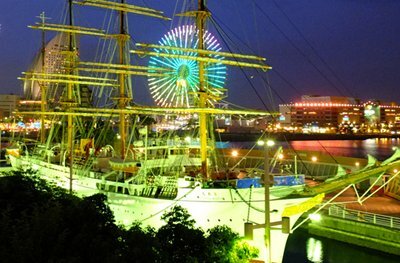 Your visit to Yokohama, Japan will not be complete without visiting the Nippon Maru, a full rigged three-masted training ship. Built in 1930, the ship served as a training vessel until 1984. For 54 years this ship transported and trained 11,500 cadets. This sail boat powered by an engine has been running for the longest time – as proof, it is listed in the Guinness Book of World Records. 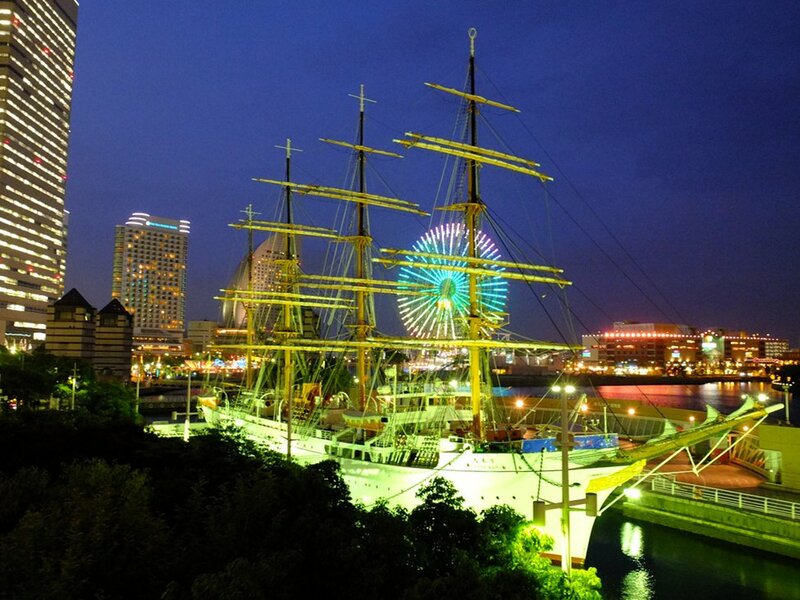 Already retired, the ship is now a tourist attraction in the Japan’s Yokohama Harbor. The ship easily stands out as the centerpiece of that tourist spot since it is encircled by modern structures. The Nippon Maru is a floating museum wherein you get a glimpse of what the ship has gone through. It has undergone 54 years of rigid deployments even before the 2nd World War. Although the ship has been modified for exhibition purposes, it is still a marvel to see how the Japanese people preserved the ship after all these years. Inside the ship you will find English and Japanese brochures. There are also videos and audios in both languages; therefore there will be no barrier to understanding the rich history of the ship. Known as the Swan of the Pacific, the ship still occasionally participate in festivals. It can be found in the eastern side of the Minato Mirai 21, particularly on the O-oka River. Close to the ship is the Yokohama Maritime Museum that houses two storey’s of displays, ship models, and artifacts that commemorate Port Yokohama’s achievement through the years. It is a great place to visit if you want to understand more about Japanese vessels. The Swan of the Pacific can be viewed on the internet if you want to get an idea about the Nippon Maru experience.